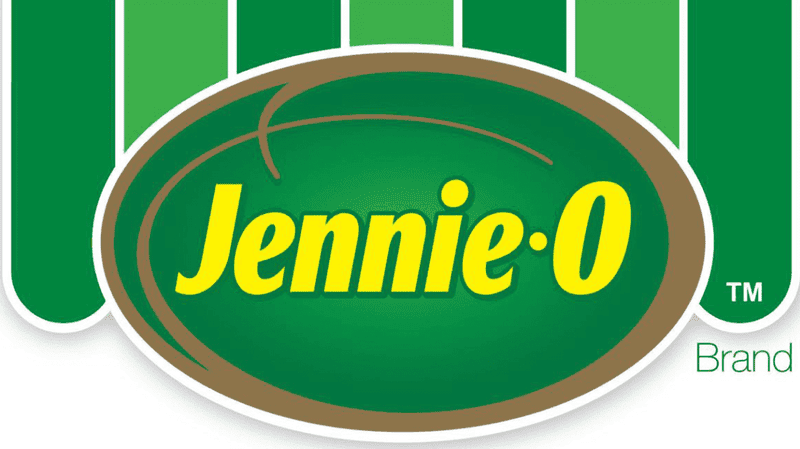 Jennie-O Turkey recalled more than 91,000 pounds of raw ground turkey this week amid a nationwide Salmonella turkey outbreak. The move marks the first reported recall of non-pet food meat in the outbreak that’s sickened at least 164 people and is linked to one death. According to the Centers for Disease Control and Prevention, instances of sickness tied to the outbreak strain have been reported 35 states, and 63 people have reportedly been hospitalized thus far. A representative for Hormel, Jennie-O’s parent company, told Gizmodo by email that its meat was only linked to one illness and that the recall of several of its 1-pound packages of ground turkey was voluntary. The company also said its products should no longer be available in stores as of Friday. The U.S. Department of Agriculture (USDA) announced the recall Thursday, citing possible contamination of the meat with the outbreak strain Salmonella Reading. The Associated Press reported Friday that the meat had “use by” dates of early October and that people were advised to throw out any such meat that may be frozen. As acknowledged by both Jennie-O and the agency, additional recalls may be forthcoming as the investigation into the outbreak continues. The National Turkey Federation said in a statement earlier this month that it was actively involved with the ongoing investigation. As we’re days out from the biggest turkey day of the year, it’s worth noting that the Salmonella outbreak appears to be tied exclusively to raw meat. The USDA stressed on its website that people should be handling raw meat appropriately by washing their hands after touching it and keep raw meat away from other food during prep. You also shouldn’t, you know, be eating raw meat.